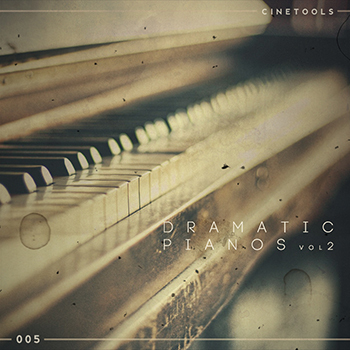 “Cinetools: Dramatic Pianos Vol 2” solid collections of smooth, melancholic, chilled and hypnotic piano sounds with cinematic flavours. The warm tone of this piano blends beautifully with accompanying instruments or cuts right through the mix. Mysterious piano soundscapes to emotive grand pianos, melodic phrases to fantastic piano parts - it's all here and waiting to fall into your creative hands. 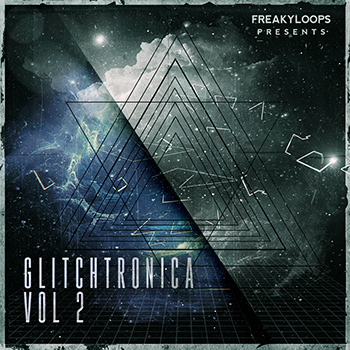 In detail you get 21 dramatic piano melodies ready for devastation and 21 magnificent MIDIs. For maximum convenience, loops have all been recorded at 70/90/100 BPM and can be easily pitched with your favourite sequencer to cover numerous production styles. All files are BPM and key-labeled to make choosing the right file even easier. You have the ultimate freedom to choose your own sounds, edit the tempo, change the key, velocity, length and more.. MIDI files are 100% compatible with all major DAWs. 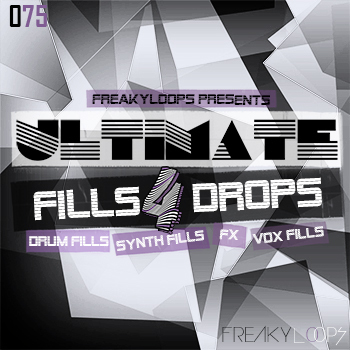 Try layering your own sounds with the included wav files for huge powerful melodies and hooks. “Cinetools: Dramatic Pianos Vol 2” is suitable for sound designers and producers looking for a cinematic feel in their production. Perfect for use in Cinematic Composition, Film Scores, Short-movie Scores, Trailers, Commercials, Documentaries, Advertising, World and Background music. 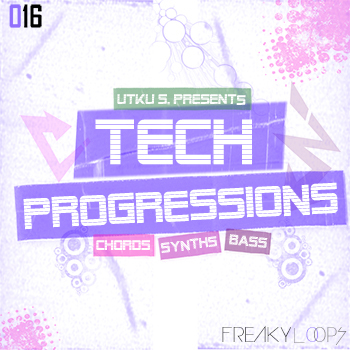 Also usable for any productions ranging from Classical, Downtempo, Atmospheric DnB, Chillwave and Post-Dubstep to Ambience and like to switch it up with something special - this pack will have the ingredients needed to create your next big production, all you need do is pick the right sound! 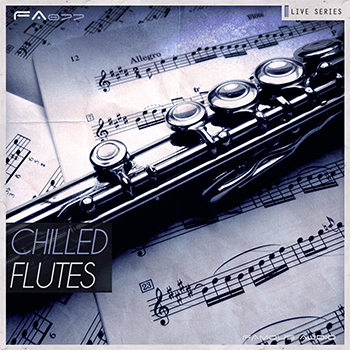 These gentle melodies will touch your heart and soothe your soul..